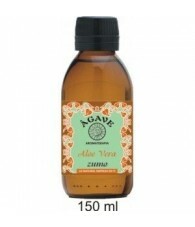 ALOE VERA - Arke S.L. 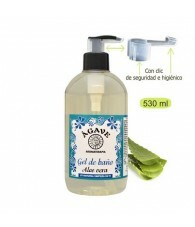 ALOE VERA There are 8 products. 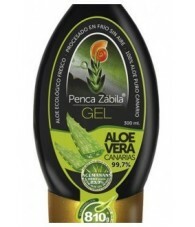 Aloe Vera Oil - C.C.